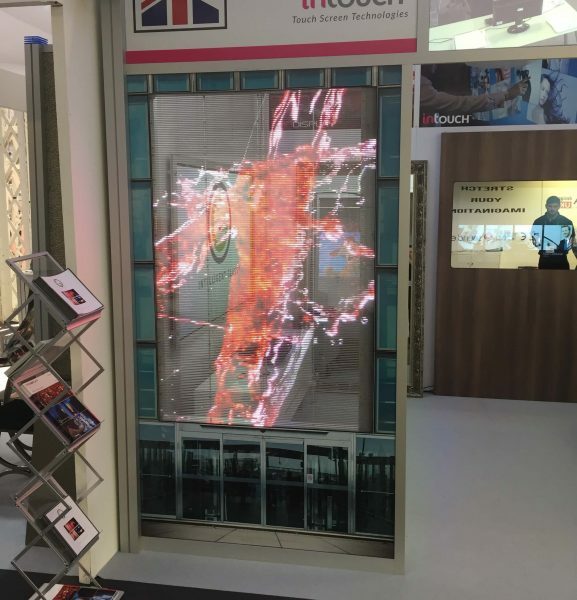 Transparent LED Screens offer an effective and striking alternative to Large Format LED Screens. The image on the screen is created by programming LEDs to work together, and by displaying the relevant pixel colour on the mapped LEDs, the lights come together to create an image. This effect is especially powerful when integrated into a glass facade, allowing designers to offer a screen solution for retail buildings with a focus on glass architecture without detracting from the overall design. 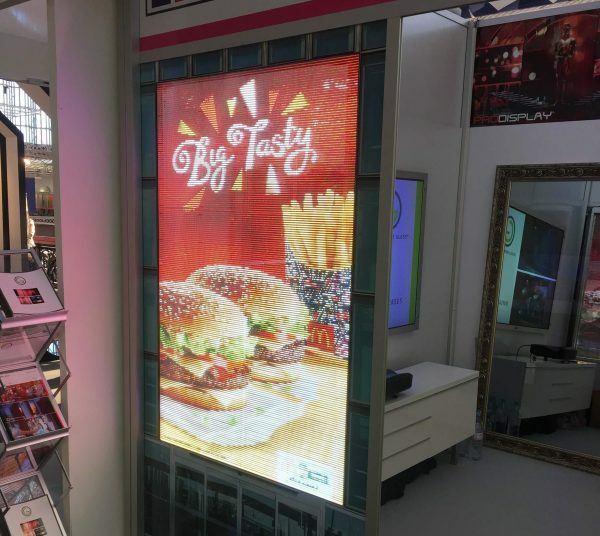 Transparent LED Screens are also ideal for indoor window displays and are commonly used for reinforcing a brand. 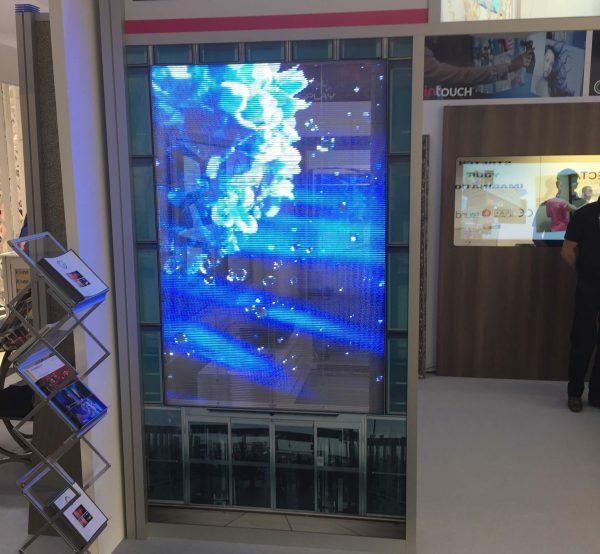 To advertise or to inform, these screens are an excellent option for anyone who wishes to display content in style without blocking out light or the view on both sides. This transparent screen opens up new creative options that were not possible with LCD screens and other LED screens. 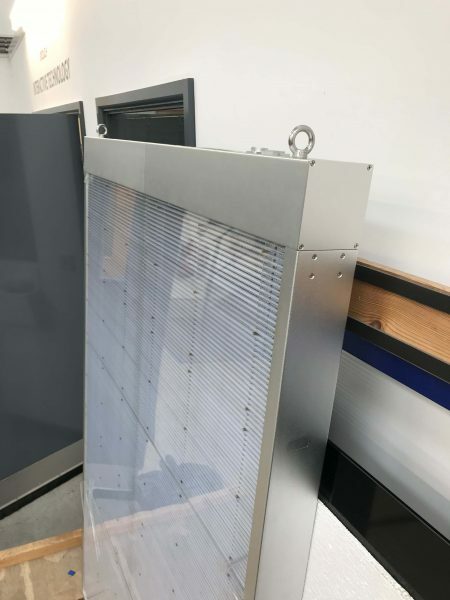 These screens offer a more energy efficient option when compared to many display alternatives, especially considering the modular composition of large format applications, allowing for enormous screens that could compete with the likes of LCD video walls in size, but drastically overshadows them in terms of energy efficiency. 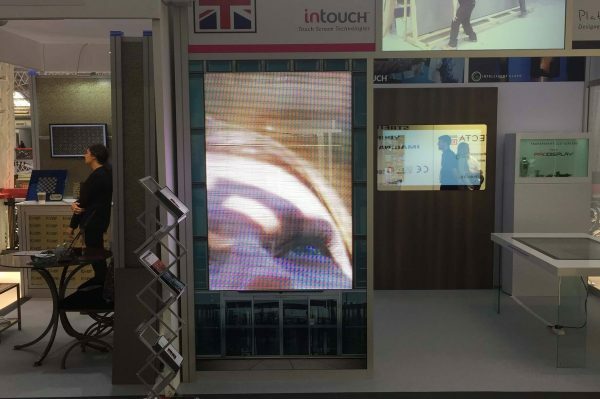 Its inherent transparency offers a refreshing and ideal solution for hi-tech environments, dazzling audiences and spectators with the creative use of such technology, ensuring that your business, brand or message will not only be taken notice of, but hard to forget also. We also offer Transparent LCD screen technology for shopfitting and integration. 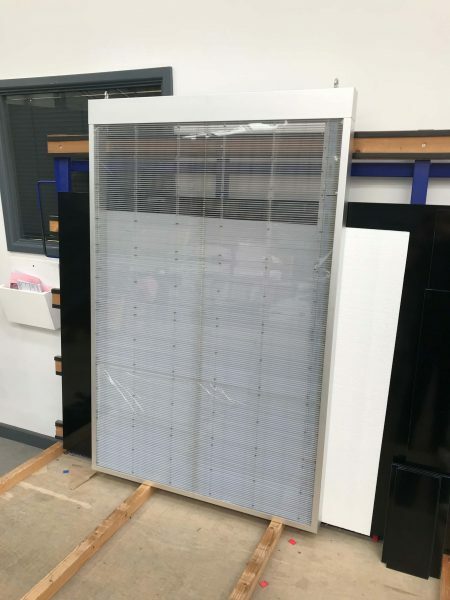 We manufacture in Britain and ship worldwide – if you need further information, a pricing quote, or want to discuss ideas for using our Transparent LED Screens please complete the form below, or call us on +44 (0)1226 361 306.